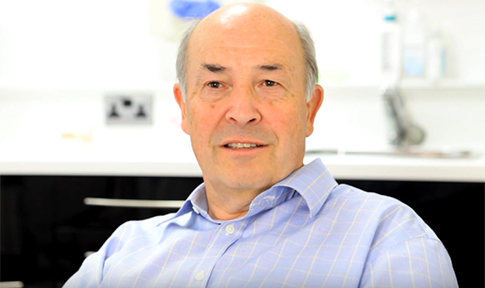 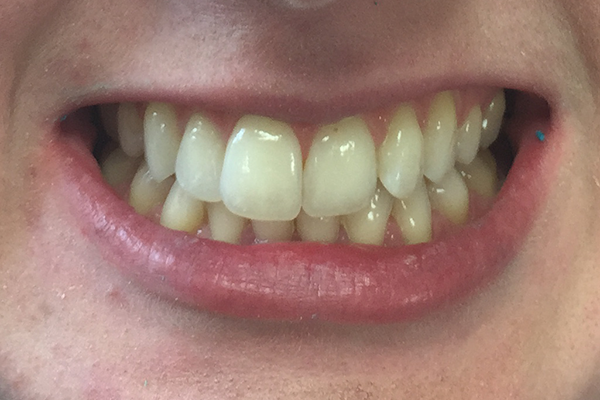 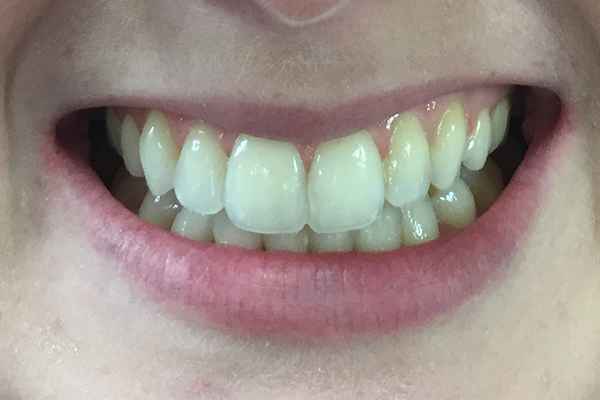 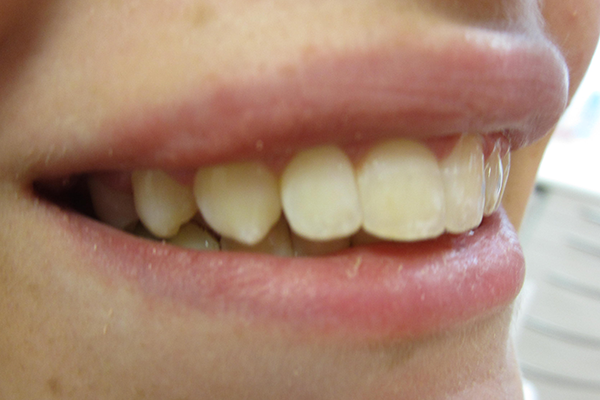 Six Month Smiles is one of the latest orthodontic techniques used to straighten teeth in the UK. 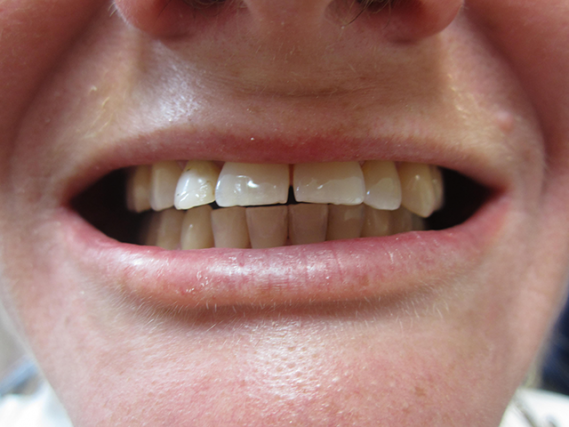 The system was developed in the USA and utilises customised nearly invisible brackets and tooth coloured nickel titanium wires, which work to gently but effectively move your teeth into a straighter and more aligned position and in an average period of just six months! 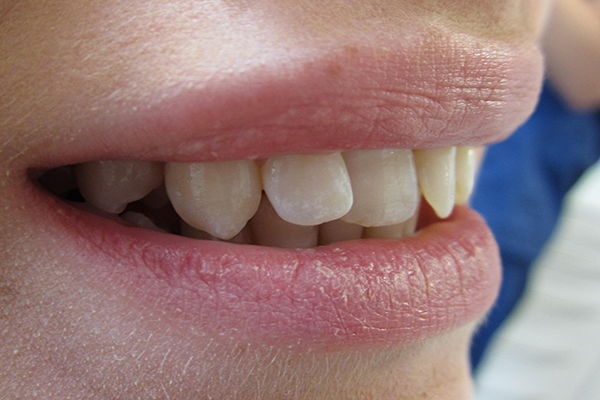 There are various treatments for crooked teeth, but most of these take at least 18-24 months with removable aligners or conventional orthodontic treatment. 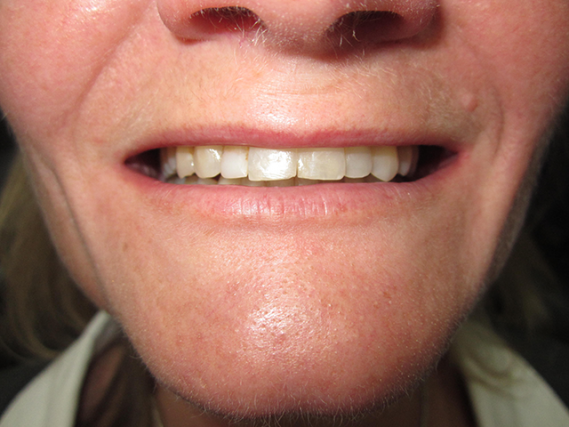 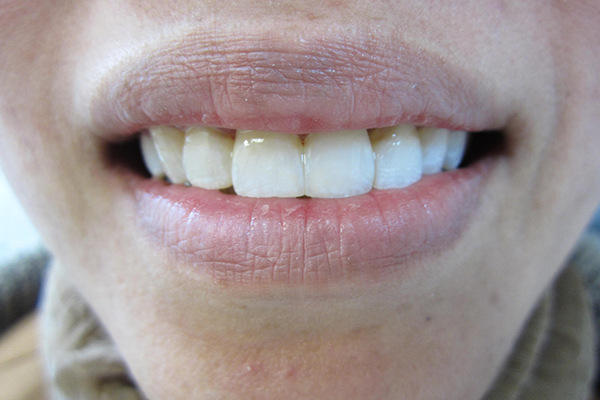 The Six Month Smiles system can give you the smile you desire in a fraction of the time. 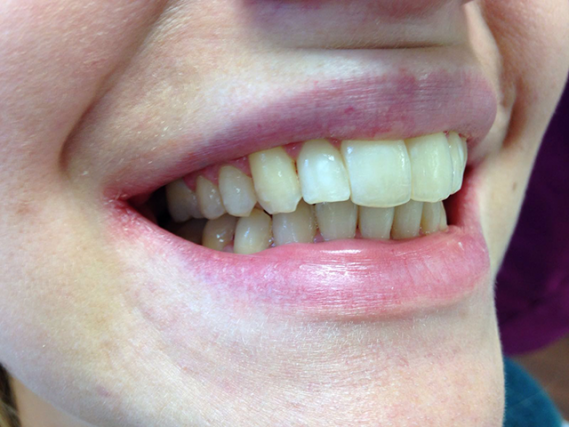 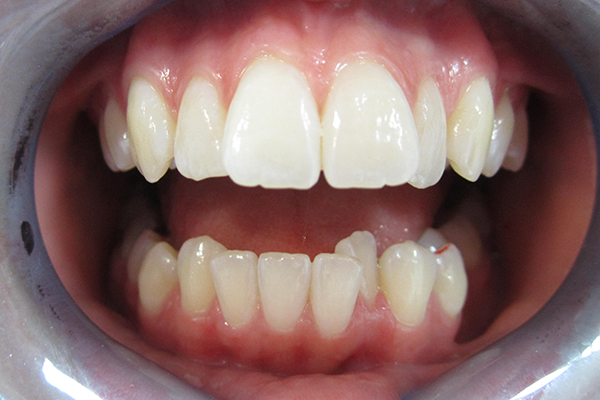 This innovative system reduces treatment time by focussing on straightening the teeth that are visible when we smile, to perform a smile transformation for people who suffer from crooked, spaced or overlapping teeth. 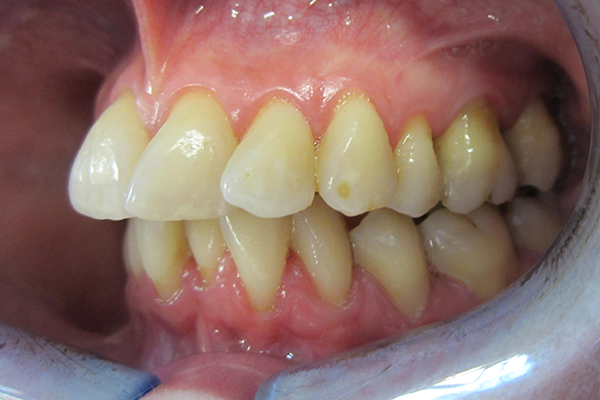 In addition Six Month Smiles can be used as an alternative to invasive cutting and drilling processes involved with crown and veneer preparation. 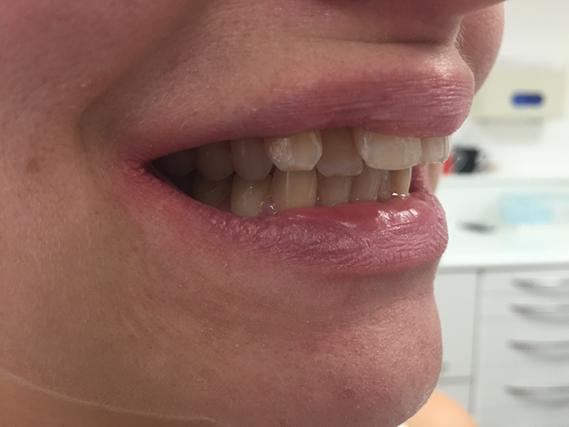 The principles of Six Month Smiles go hand in hand with our philosophy of minimally invasive treatment. 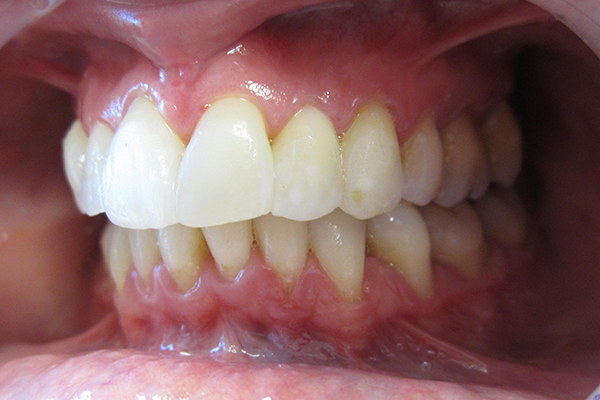 Our dentists were amongst the first dentists to offer this treatment in the UK. 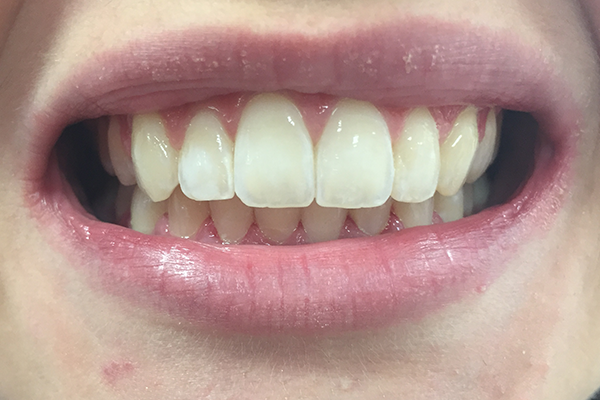 They have collectively treated more than 100 cases with 6 Month Smile and all the patients have been thrilled with the results. 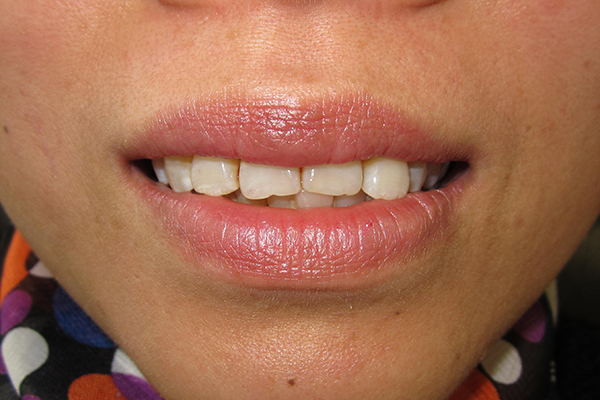 Please call the practice to arrange a consultation.